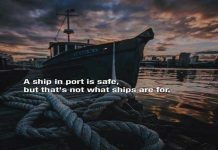 Home A-Author Preparation is the Key to Success ….. 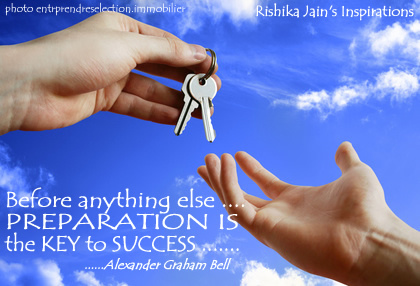 Preparation is the Key to Success ….. 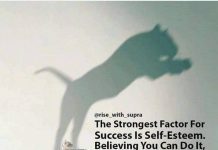 Previous articleSuccess is like your own shadow…..
Next articleThe ultimate measure of a man …..